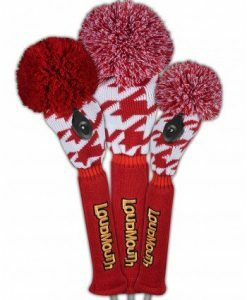 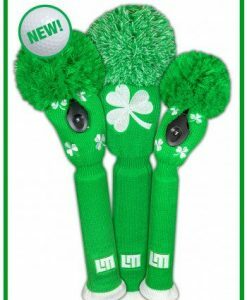 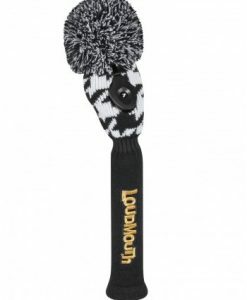 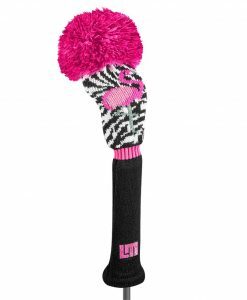 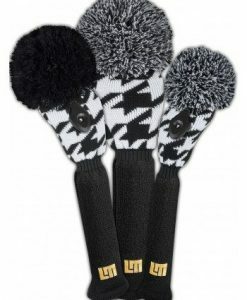 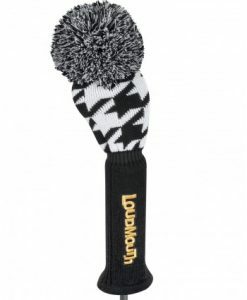 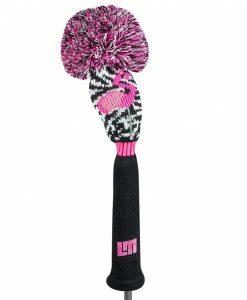 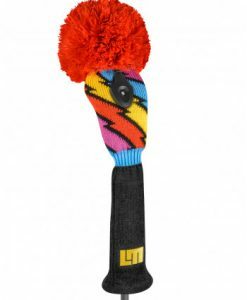 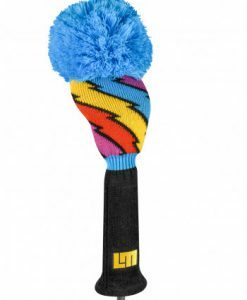 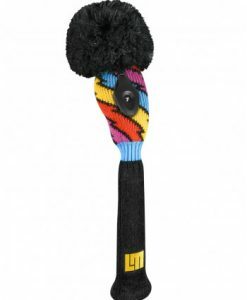 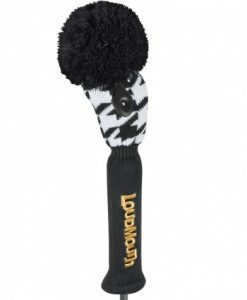 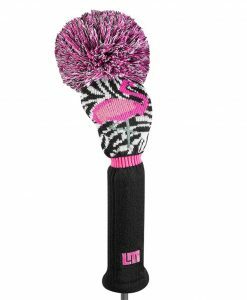 Loudmouth Knit Golf Headcovers from Just4Golf. 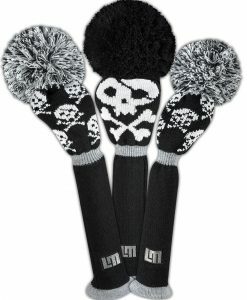 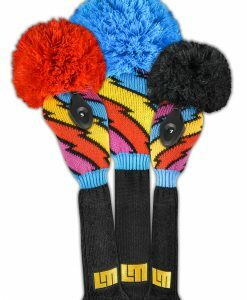 These are high quality knit golf headcovers with the Loudmouth flair to them. 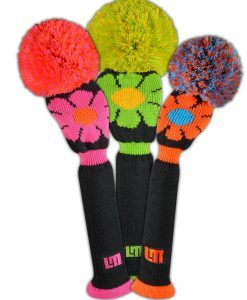 Put these on your golf clubs and you’ll be the talk of the fairways.